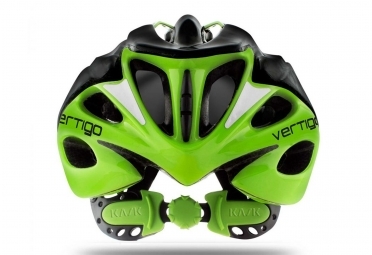 The VERTIGO 2.0 is the flagship model of the range known for its comfort and design. Finally with 24 vents, the Coolmax foam and gel pads, roll in hot weather with Vertigo will be a pleasure. 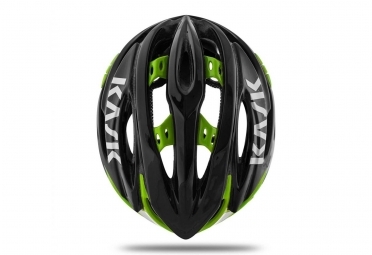 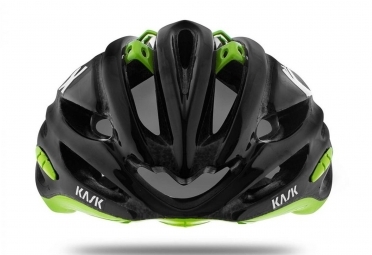 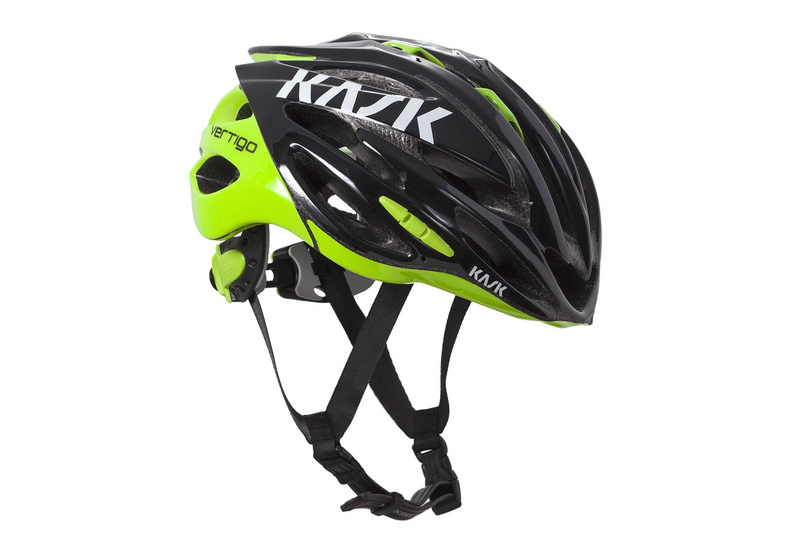 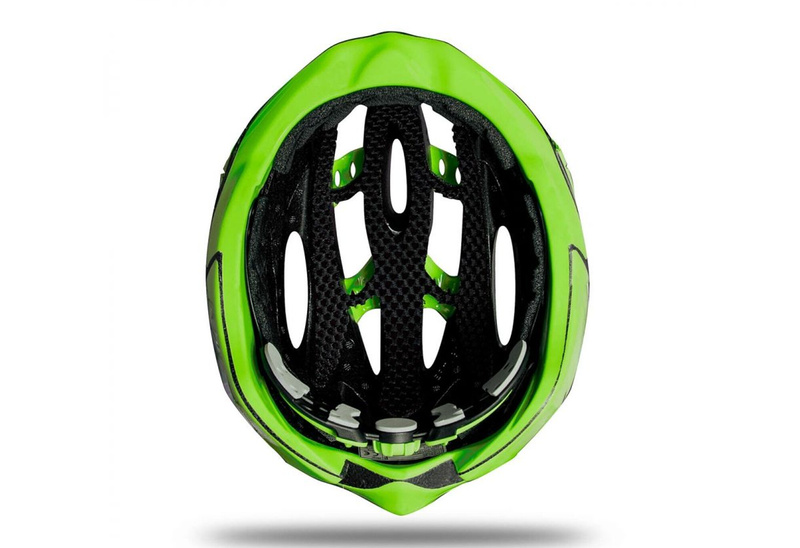 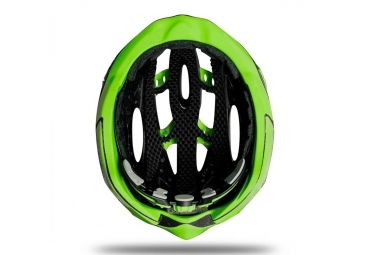 Casque KASK VERTIGO 2.0 Noir Vert clasificado 4.7 de 5 por 15.